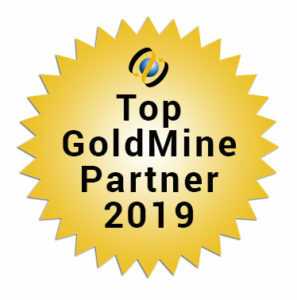 It’s not uncommon for GoldMine users to want to be able to achieve a certain task with GoldMine, only to find that GoldMine does not have that feature or capability “out-of-the-box”. Here is a very helpful tip on how to go about finding solutions when GoldMine alone does not meet your needs. 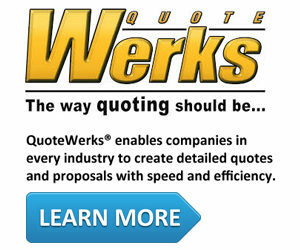 The first thing you want to do is look for any add-ons that are available for GoldMine that will achieve your goal. GoldMine does have a number of add-ons that offer lots of added features/benefits that might achieve your goal all on their own. If not, maybe there is an add-on that can help you achieve your goal through integrations with other solutions that do meet your needs. This is known as a middleware solution. 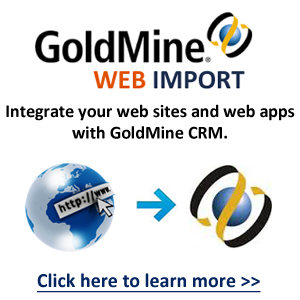 CompanionLink Professional is a great example of a middleware add-on solution for GoldMine. CompanionLink allows you to sync your Goldmine Contacts and/or Calendars to several other applications. Applications such as Google Contact and Google Calendar or desktop based Outlook. 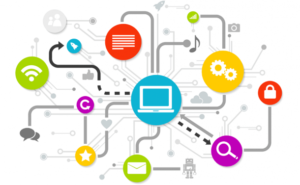 Once you’ve got your data in Google or Outlook there are many more options for integrating with other applications or services to achieve your desired goals. Once such example is SMS Appointment Reminders for scheduled appointments in GoldMine. There are many SMS appointment reminder applications available today and many of them integrate with Outlook and Google Calendar. For someone who wants to be able to setup sms appointment reminders in GoldMine, they could sync their GoldMine appointments to Outlook or Google Calendar using CompanionLink Professional and then by using a 3rd party SMS appointment reminder service they could achieve their end result. Another great feature of CompanionLink is that you can set it to automatically sync so you don’t really have to worry about the whole process once its setup. As long as CompanionLink is running your GoldMine calendar will sync automatically and your SMS appointment reminders will go out.